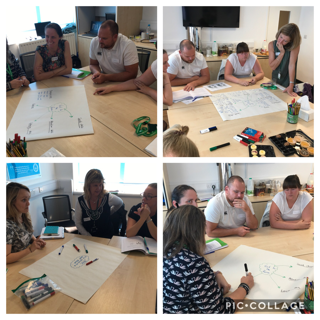 Today the Early Years SLEs completed their third day of training to support our Strategic School Improvement Fund project. 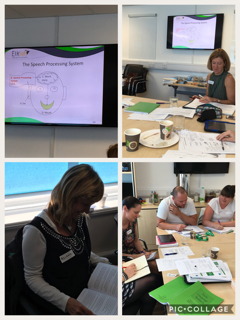 SLEs from across our borough and from The London Borough of Redbridge came together to complete the Elklan Speech and Language support training for 3 - 5s, lead by Sarah Dunne. 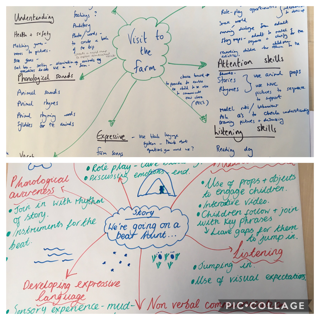 This level of intensive training will enable the SLEs to support in schools not only with the NELI intervention but to also support the wider provision to enable schools to become Communication Friendly.